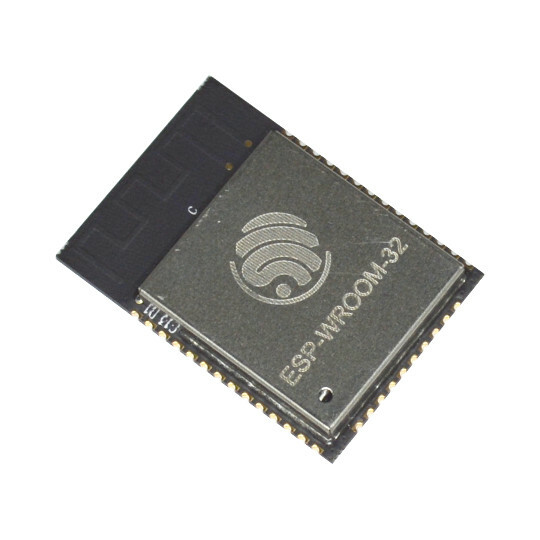 ESP32-WROOM-32 WiFi/Bluetooth module is in stock! ESP32-WROOM-32 modules are in stock now! Again these are from the very first lot and with limited supply. To give chances to more developers to try them we will not allow more than 3 modules per order. This module is good only if you develop your own board. For these who are not good with the soldering iron and SMD components soldering our advice is to wait for new supply of ESP32-CoreBoards or our own ESP32-EVB which will come with two Relays, Two buttons, SD-card connector, Ethernet 100Mbit and all signals on prototyping friendly 0.1″ step connectors. Thanks for all who posted tips on our blog about ESP32-EVB feature wishlist! Previous ESP32-CoreBoard is sold out, ESP32-EVB design has started Next Are you ready for OpenFest 2016? We will have the already traditional Soldering Workshop there – The GHOST of Open Source Hardware is waiting for you! Will you finally add LiPo charger/UPS feature to the new ESP32- EVB? Will there be breakbout pcb’s for these? There is an Espressif board using that module that Olimex also sells, but there is no stock currently. Olimex themselves are also making an ESP32-EVB board. But none of these is a simple breakout board. I bought these wroom board from olimex, and got them the other day. The pin pitch was a bit tighter that I thought, so my idea to just solder a few wires didnt feel so good any more :), So I wanted to find some breakout instead. But I have read somewhere that the ESP-32s and Wroom have same pinout, anyone know if that is true?, if so I guess it’s easier to get 32s breakout boards. Not sure if there is really official datasheet for the ESP-32s but it should be the same as the ESP3212 which it replaced (from which there are some numbers sold, so I guess there can be reliable info about the pinout).